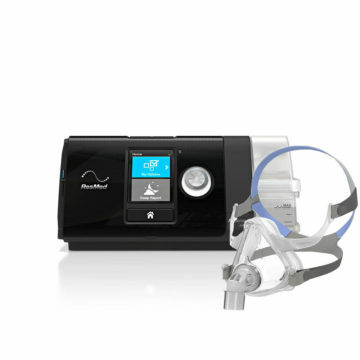 The ResMed AirSense 10 AutoSet is a premium auto-adjusting pressure device with integrated humidifier, cellular connectivity and advanced event detection. Also features built-in wireless connectivity. Also includes any mask of your choice. With each AirSense 10 device offering built-in cellular technology, you get unprecedented access to therapy data and remote access to device settings, helping you to be more connected with your patients and even more efficient in your business. 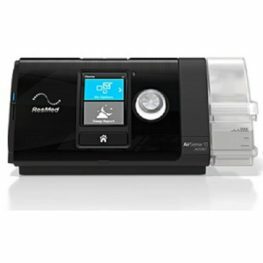 The AutoSet algorithm used in the AirSense 10 AutoSet is one of the most clinically published in the field of sleep-disordered breathing. 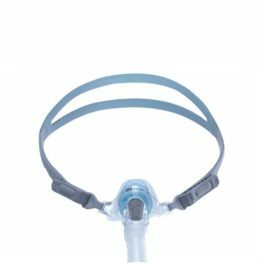 It works to automatically adjust to each patient’s therapy pressure as their needs change – hourly, nightly and from season to season – to deliver the patient’s ideal, lowest therapy pressure. SmartStart™ Allows user to start therapy by breathing in, instead of pressing the ‘Start’ button. adjusts brightness of the screen based on the light in the room and turns off automatically. 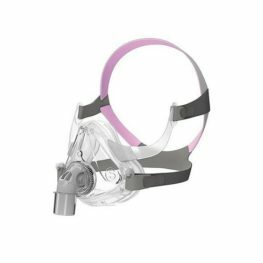 Be the first to review “ResMed AirSense S10 Autoset CPAP (with Wireless) & Mask Package” Click here to cancel reply.